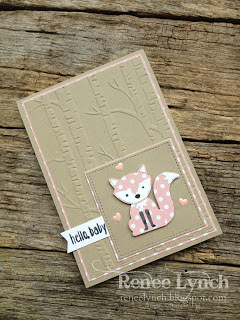 So many gorgeous cards this past week for CASEing our beautiful Michelle Last. Thank you so much for all who played along, we were so inspired by all your creations. 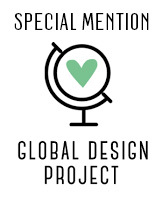 Share online wherever you like that you received a special mention at the Global Design Project Challenge blog. 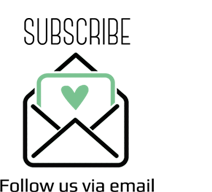 You can also add this badge on your blog, Facebook, Instagram - anywhere you like! Use the hashtag - #GDPspecialmention and #GDP084. 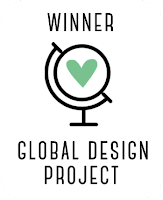 Wow, thanks for the special mention, GDP design team! I'm so honored! This was such a fun challenge. Congrats to all the winners and mentions! Your projects are gorgeous! I love all these cards! Congratulations to all the winners and special mentions, you are such a talented group!